We have done the homework for you. 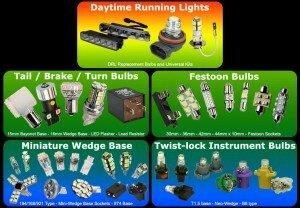 Forget mail ordering LED’s and High Performance Bulbs. You can buy right here in Portland at our Clackamas location! 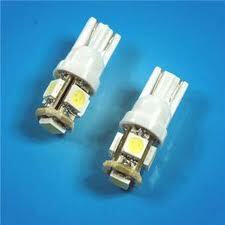 If you are not sure of your bulb type click this link to find out what you need! The future of lighting is here, it’s just not evenly distributed. 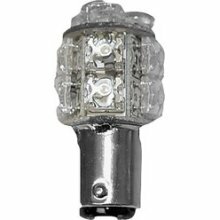 Light-emitting diodes (LED) lightbulbs have been coming on the market in the past few years, but their quality varies greatly! We have done the homework for you. Unlike some shops we actually keep these in stock. In the near future we hope to have all available bulb types at super competitive prices.